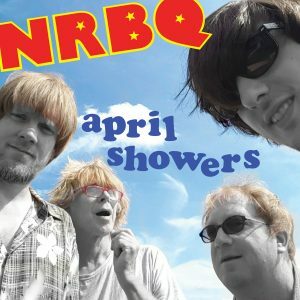 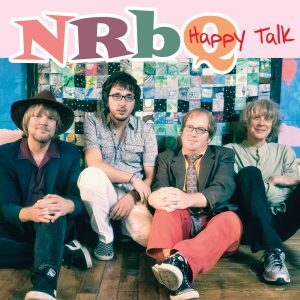 Highlights from the first-ever career-spanning boxed set, produced and compiled to celebrate 50 years of the New Rhythm and Blues Quartet—NRBQ! 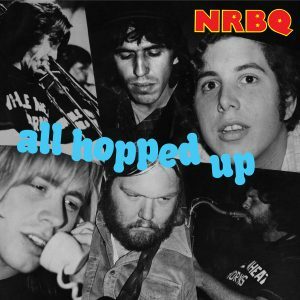 With more than 30 albums recorded across 50 years they, have proven themselves to be peerless as musicians, songwriters and performers. 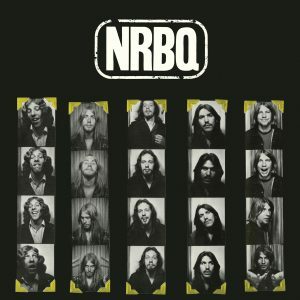 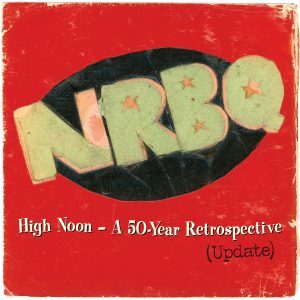 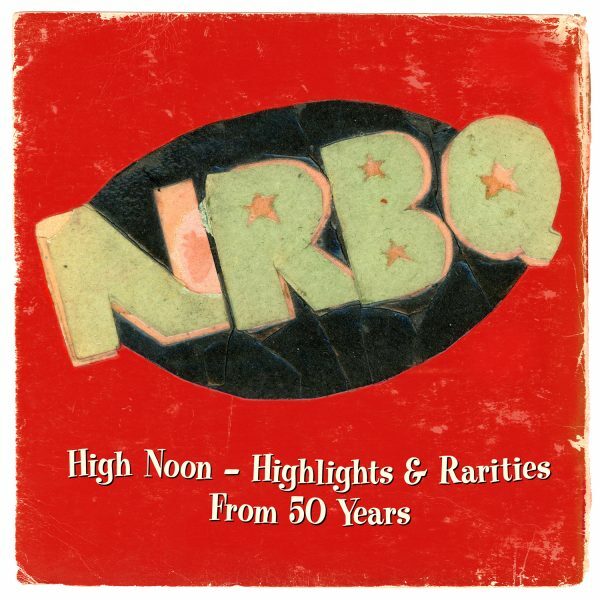 So to celebrate 50 years of NRBQ, Omnivore Recordings is proud to present High Noon: Highlights & Rarities From 50 Years including a couple special tracks not included on the boxed set!